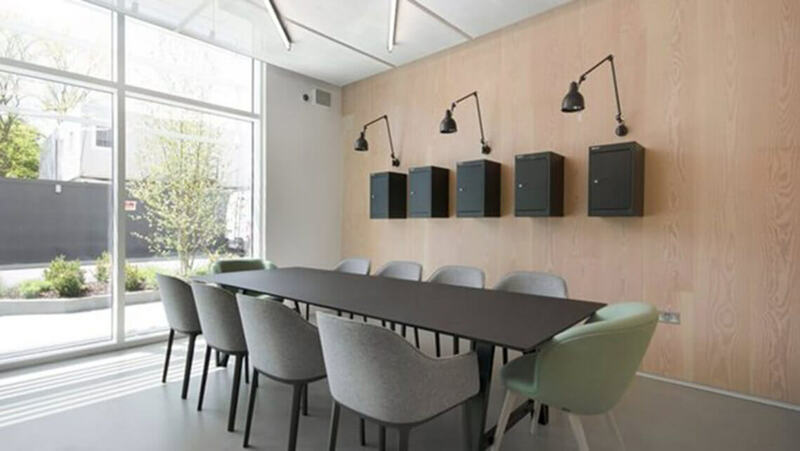 This recently launched co-working space situated in Wandsworth, London, boasts a very well (naturally) lit, modern interior. Coupled with copper accents and striking Chaunceys Douglas Fir cladding the overall aesthetic of this space is perfect for creative companies, looking for a modern and stylish studio. For more info visit their website: The Light Bulb .